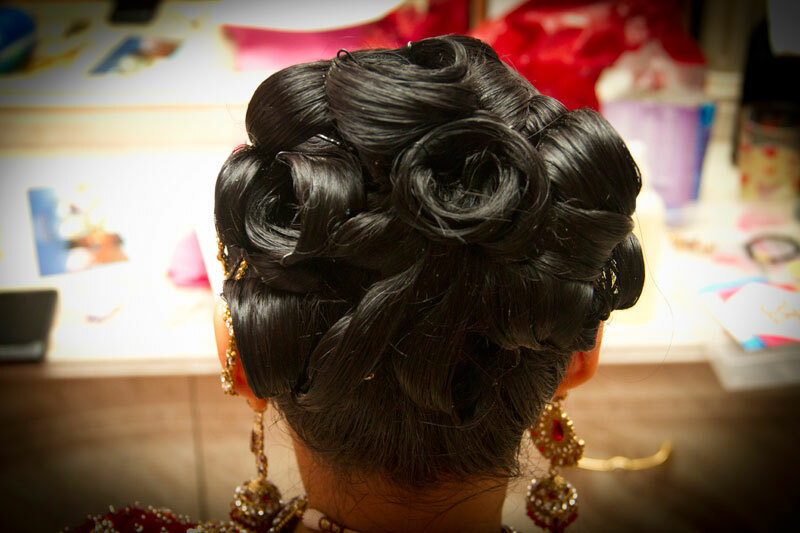 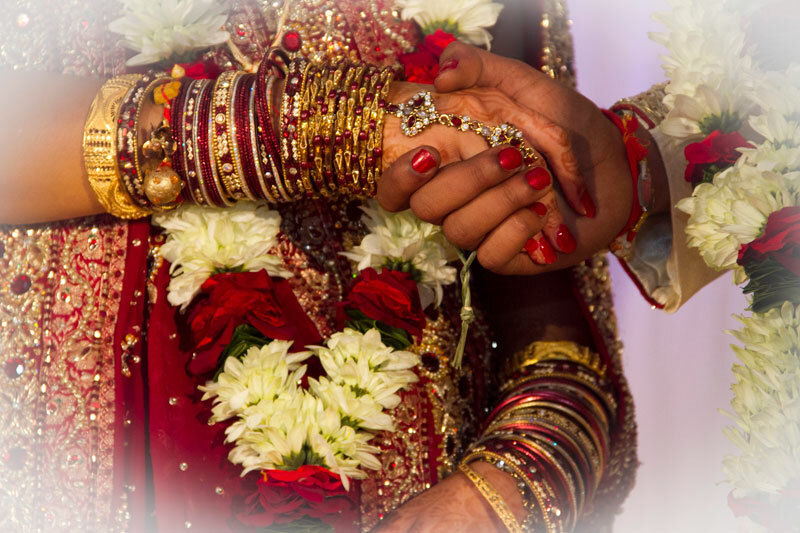 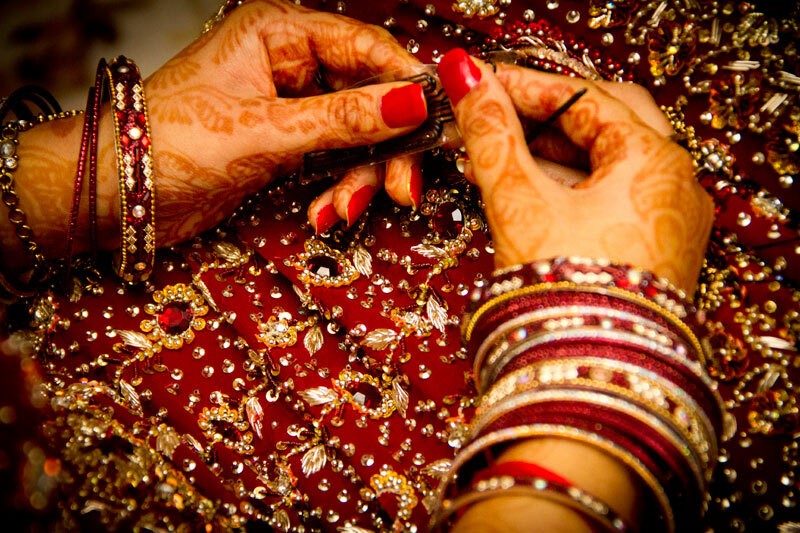 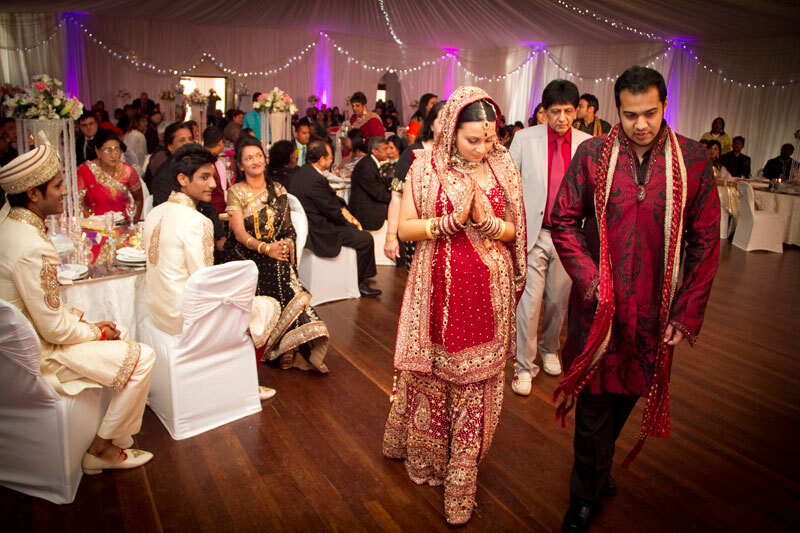 Hindi weddings are so colourful, and filled with so much meaning. 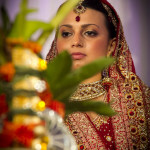 The rituals are all incredibly symbolic and to photograph they are an absolute pleasure. 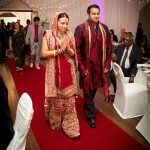 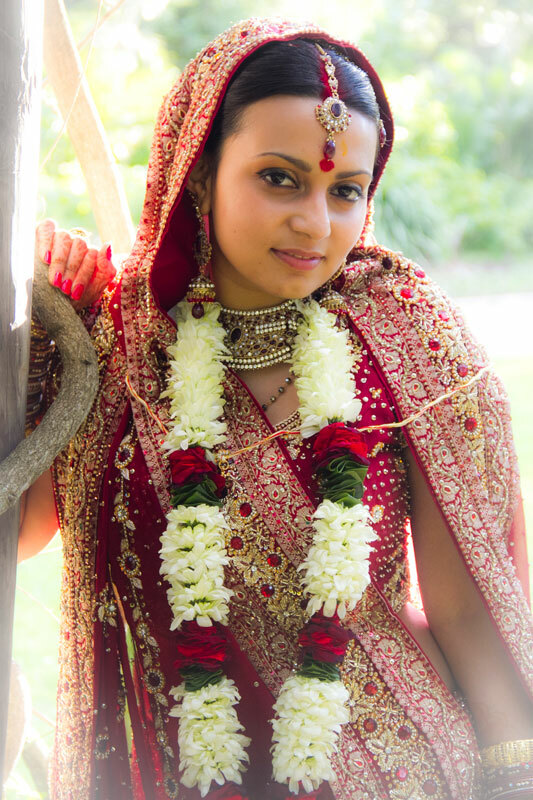 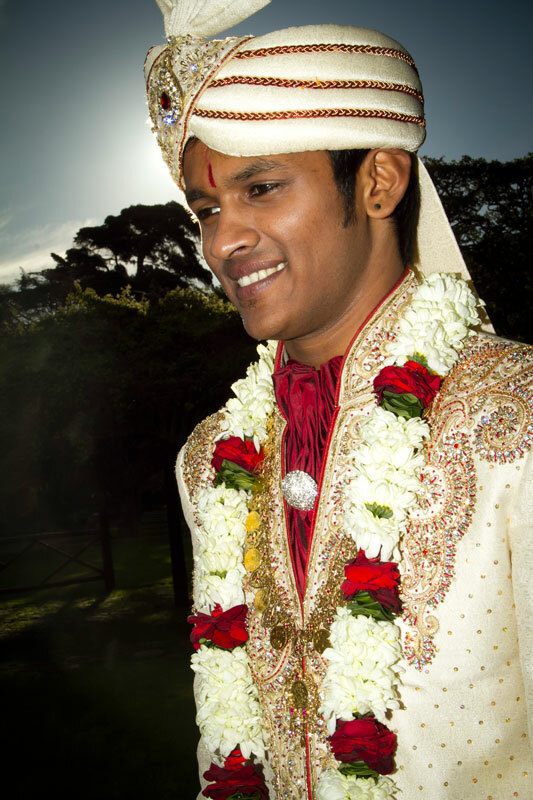 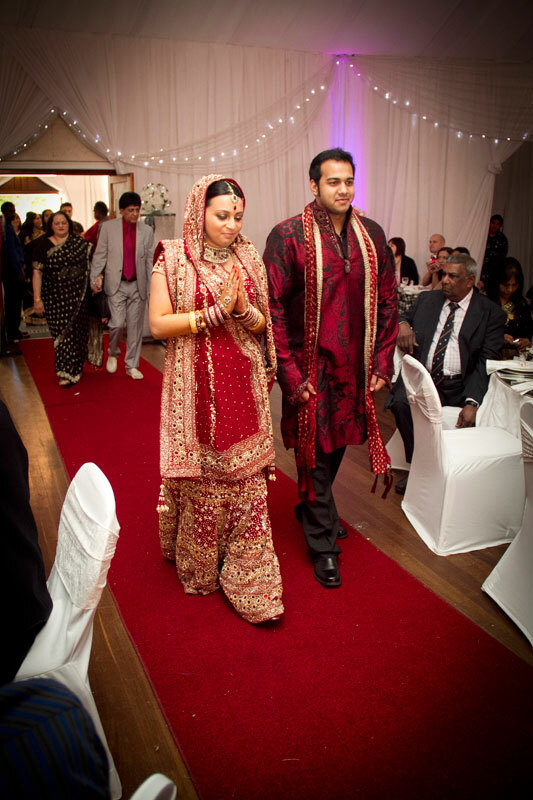 Nathan & Vanita’s wedding was my first Hindi wedding and I was so fascinated that I had to remember that I was actually there to capture the day.Their wedding was held in Port Elizabeth at the Greek Hellenic Hall. 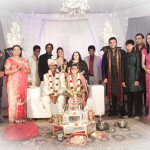 We started off at their the family house and from there moved to the wedding ceremony. 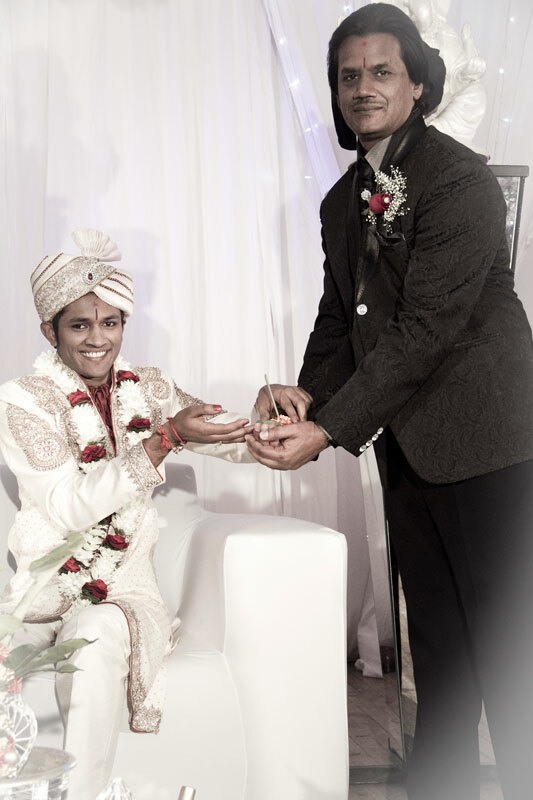 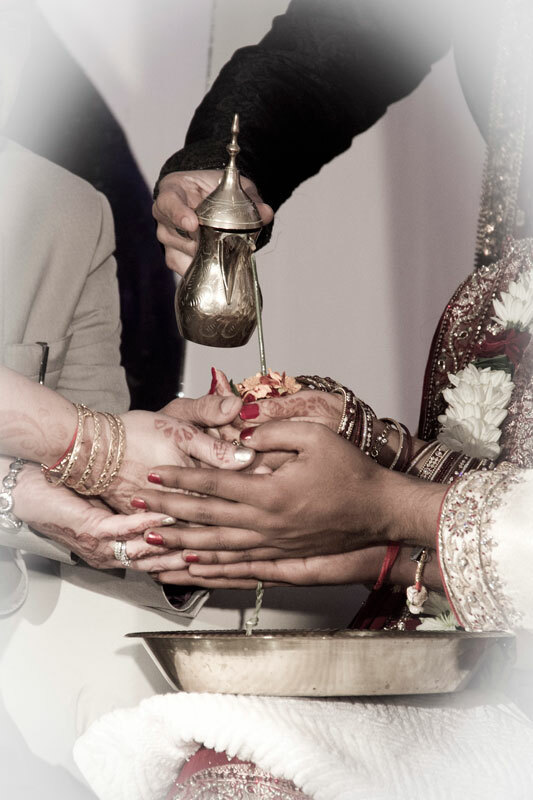 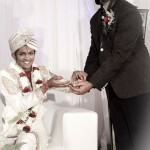 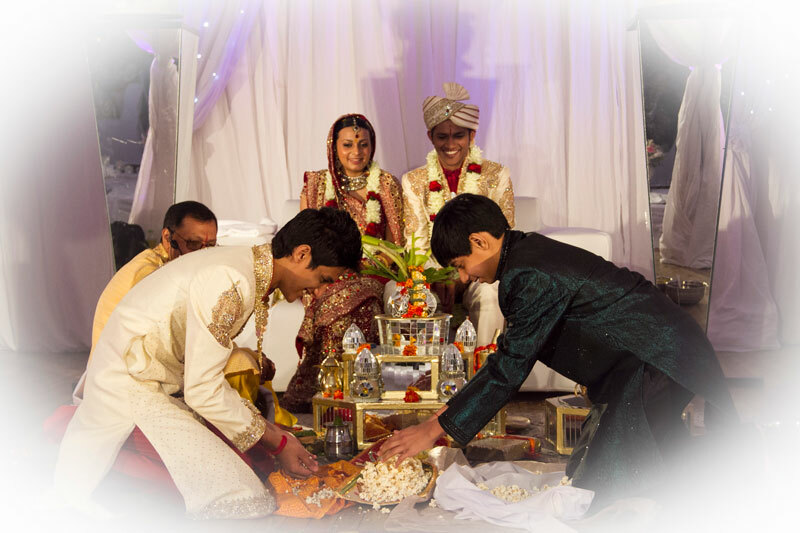 I have always loved the Hindi wedding ceremony. 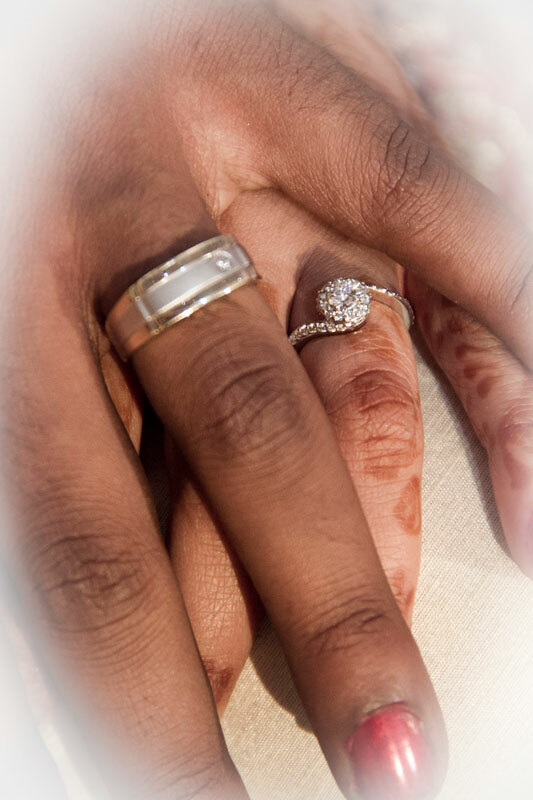 It is filled with so much meaning and symbolism. 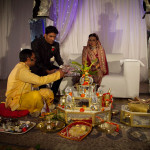 With a little fire burning and as well as foods being used during the ceremony. 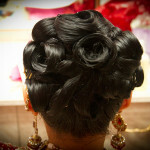 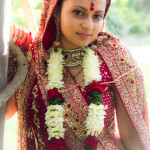 For the bridal photos Vanita wanted to go to St Georges Park in Central. 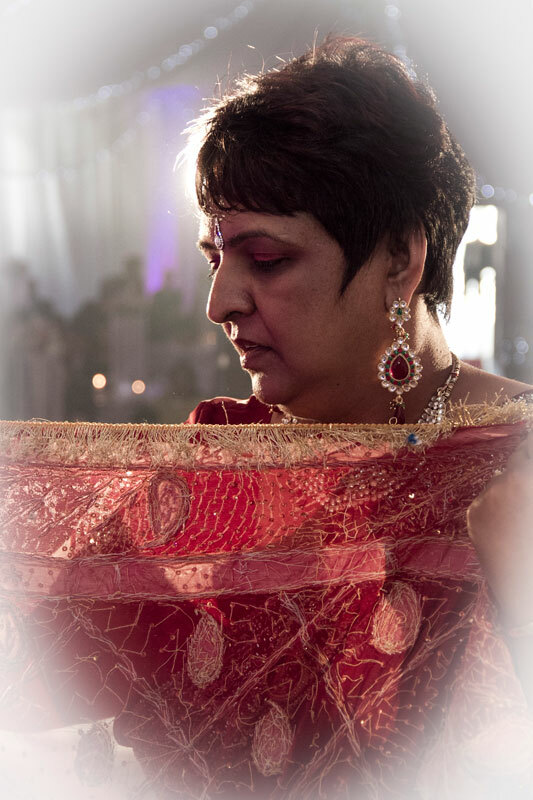 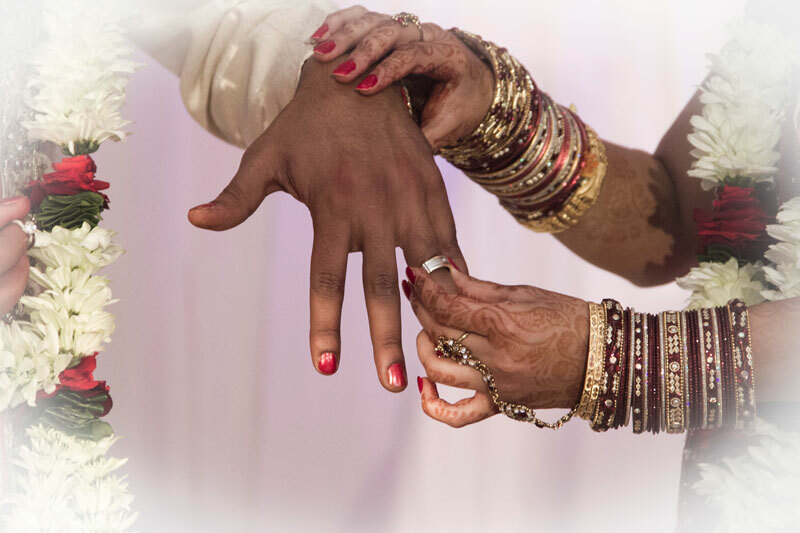 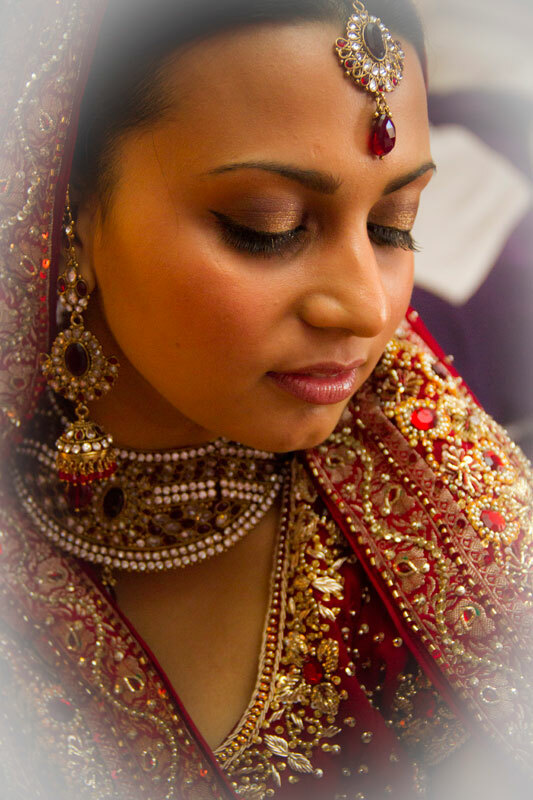 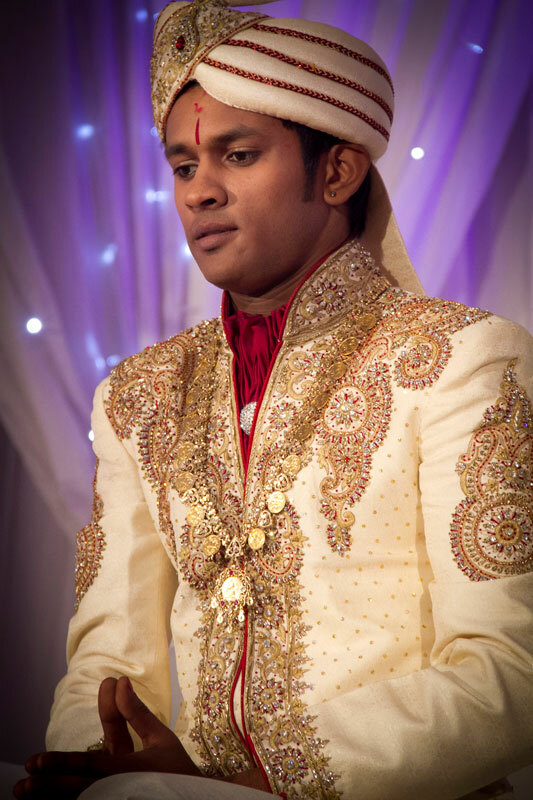 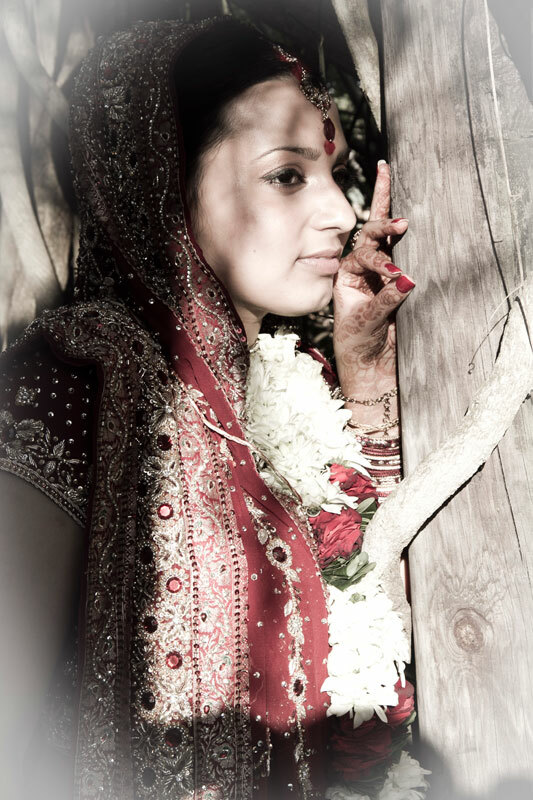 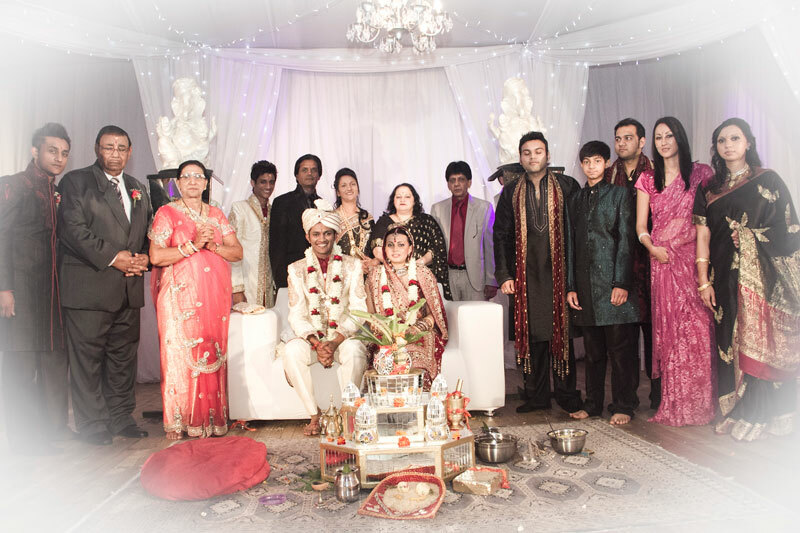 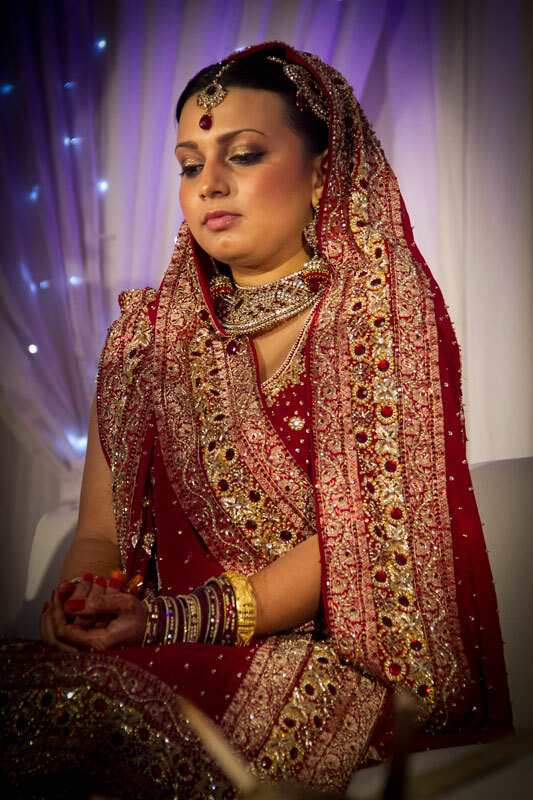 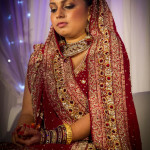 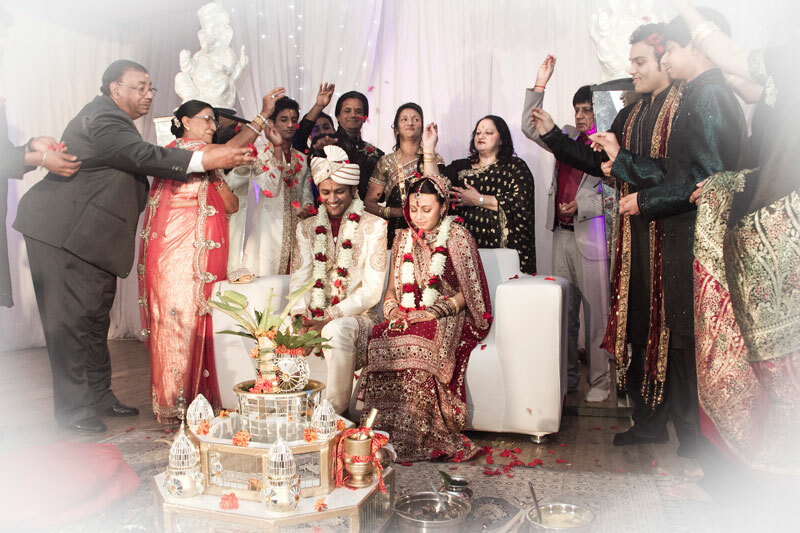 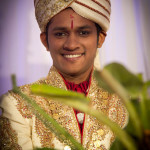 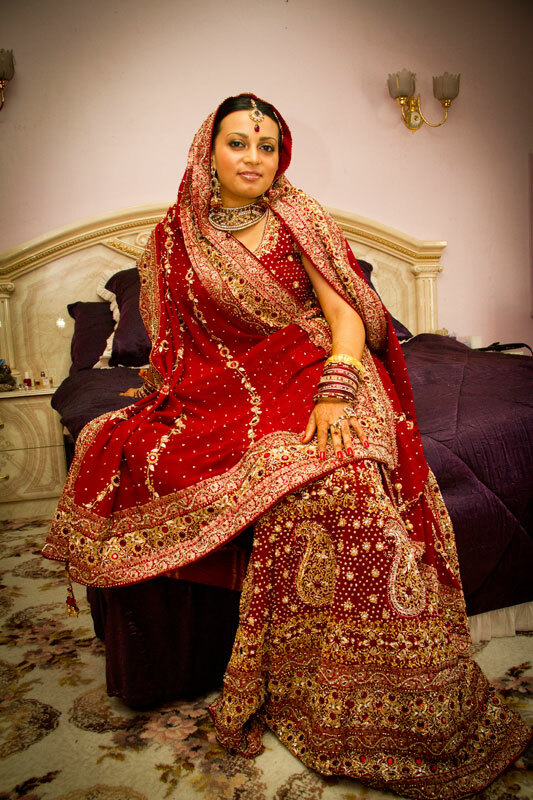 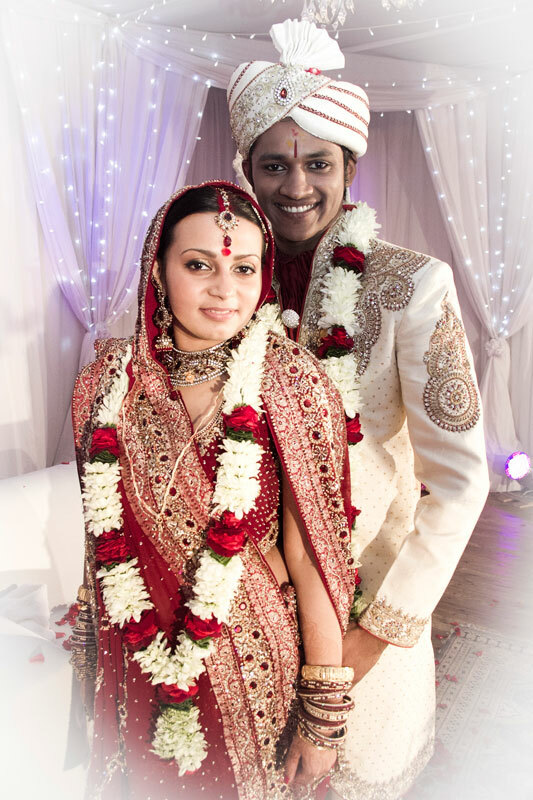 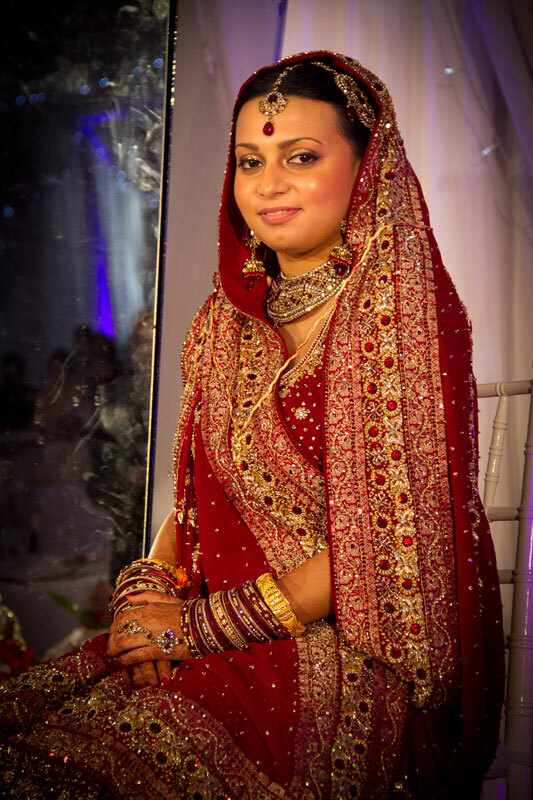 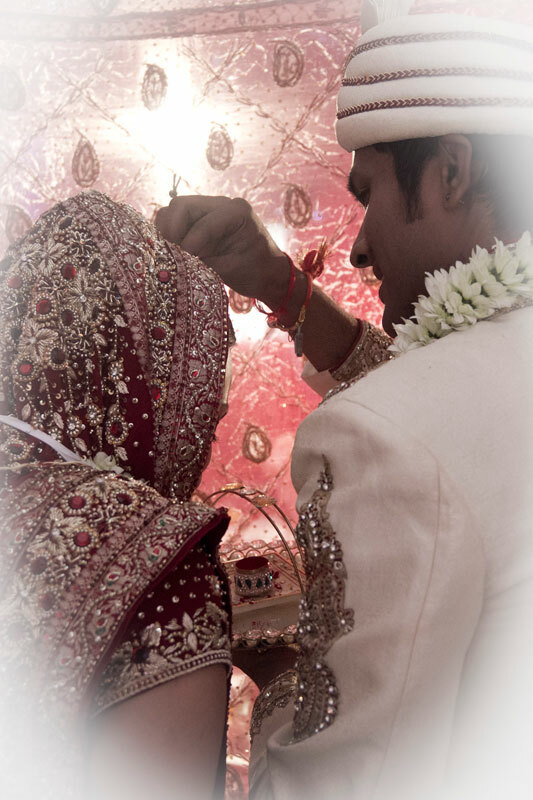 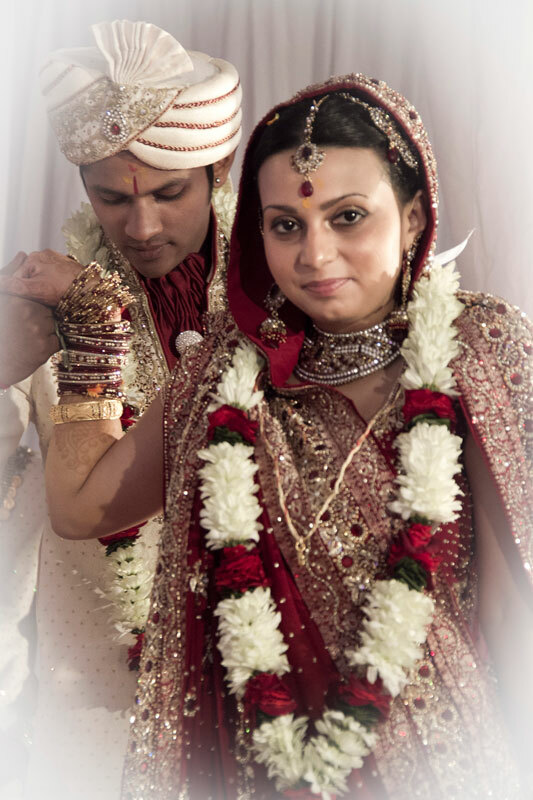 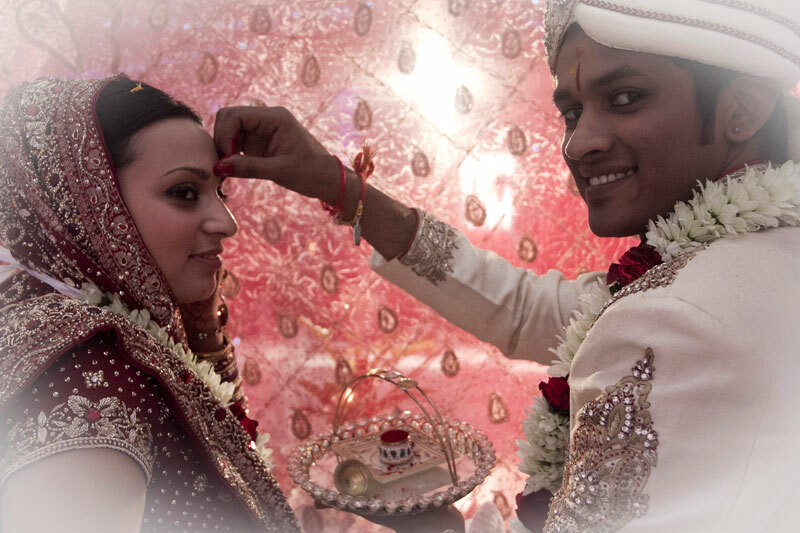 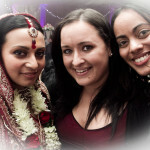 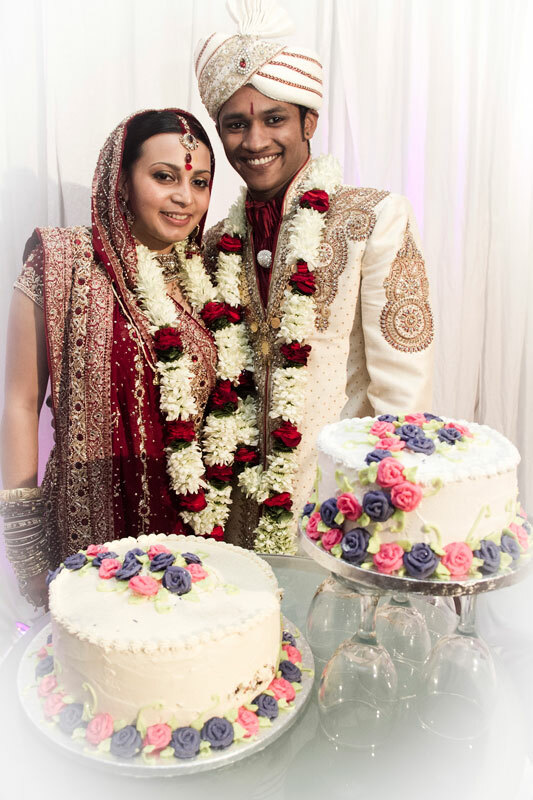 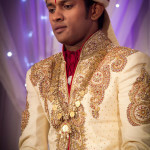 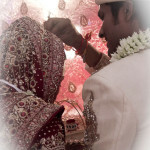 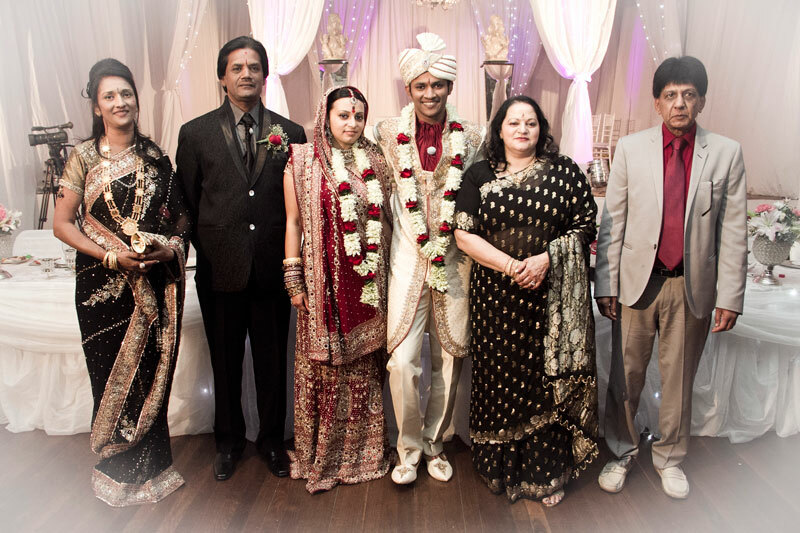 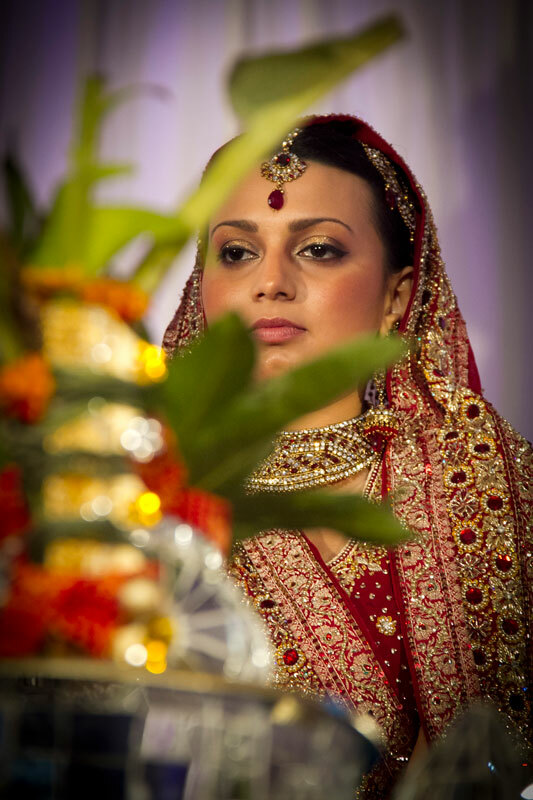 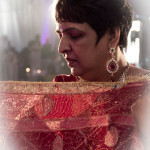 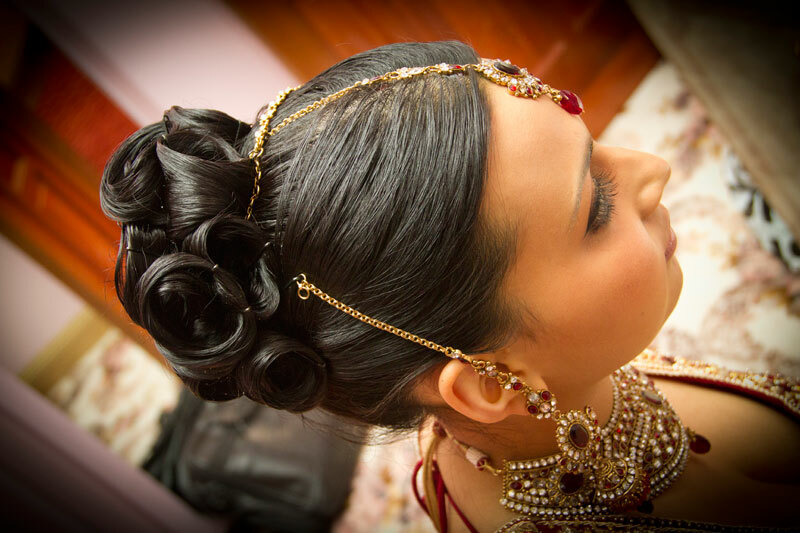 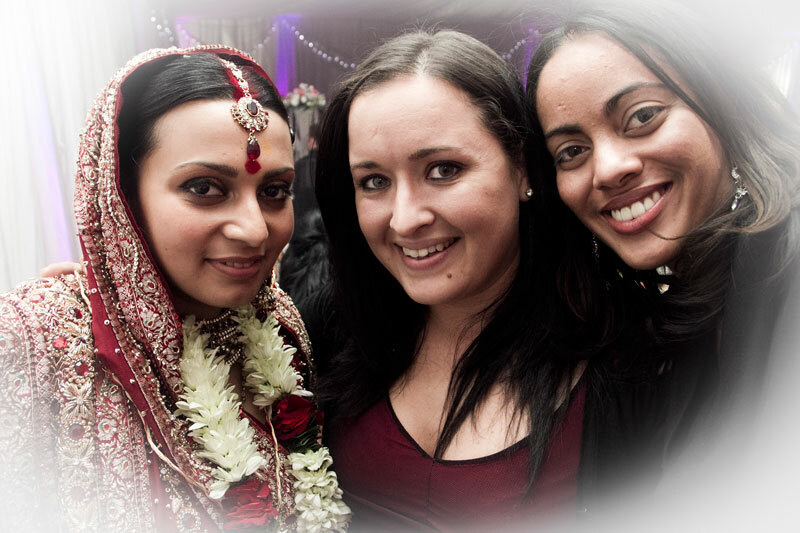 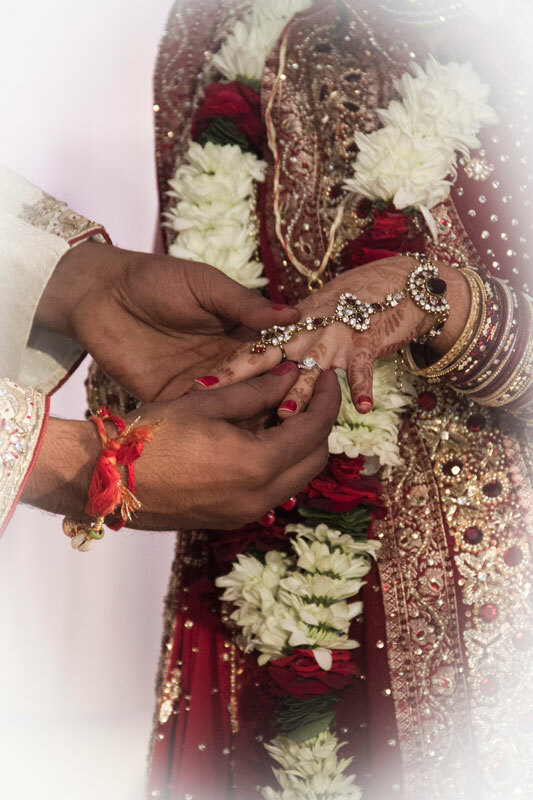 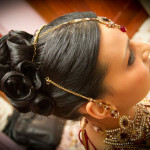 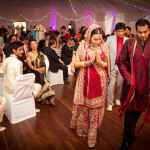 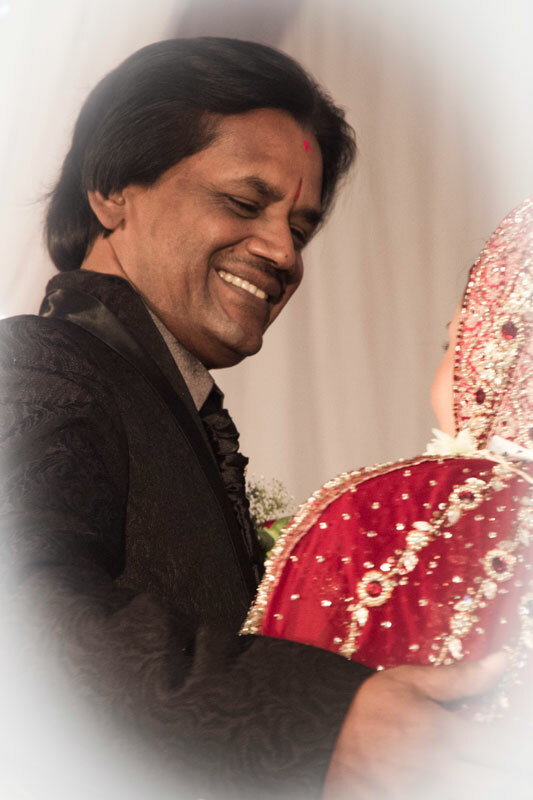 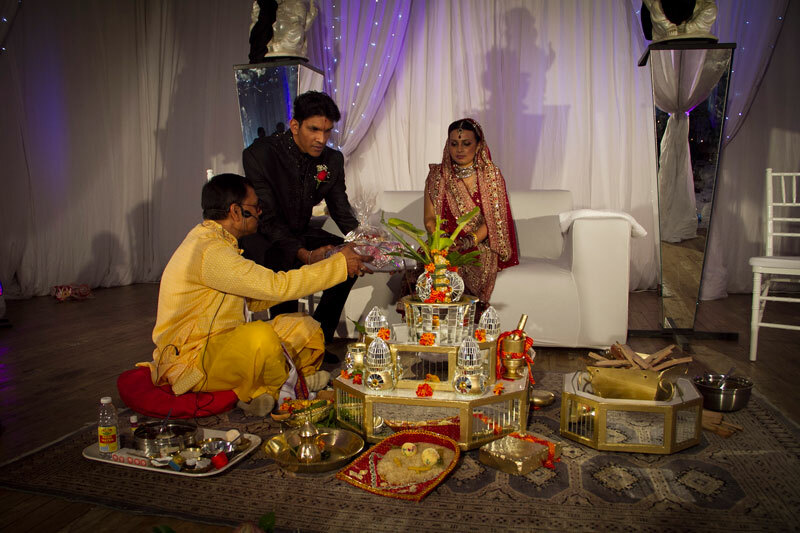 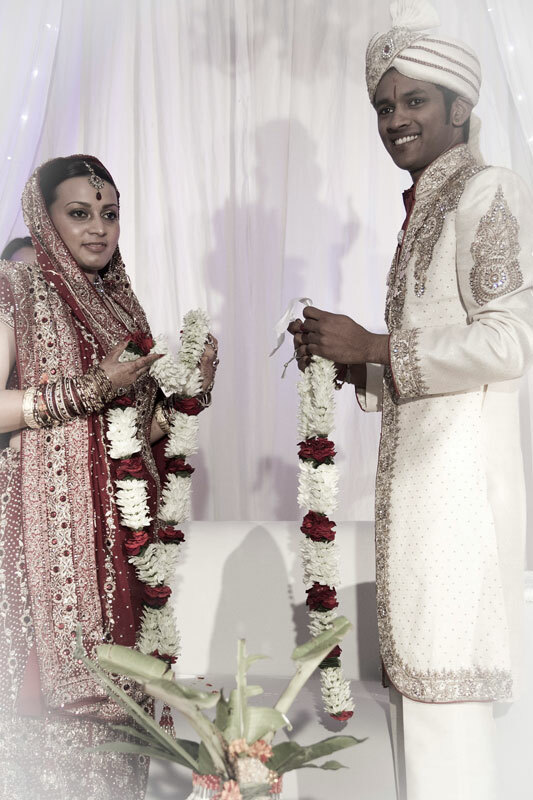 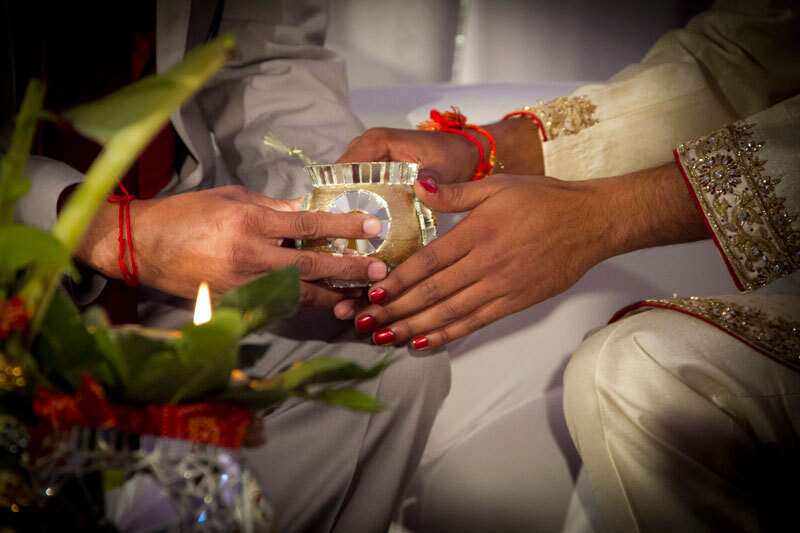 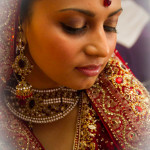 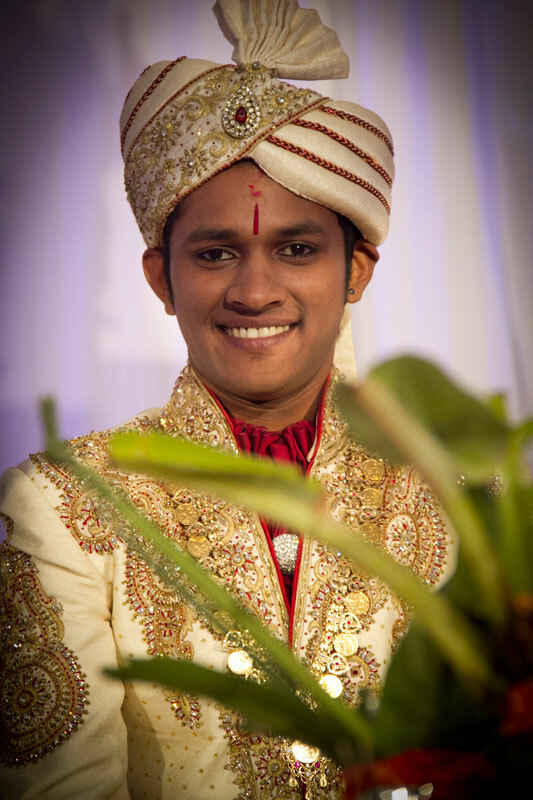 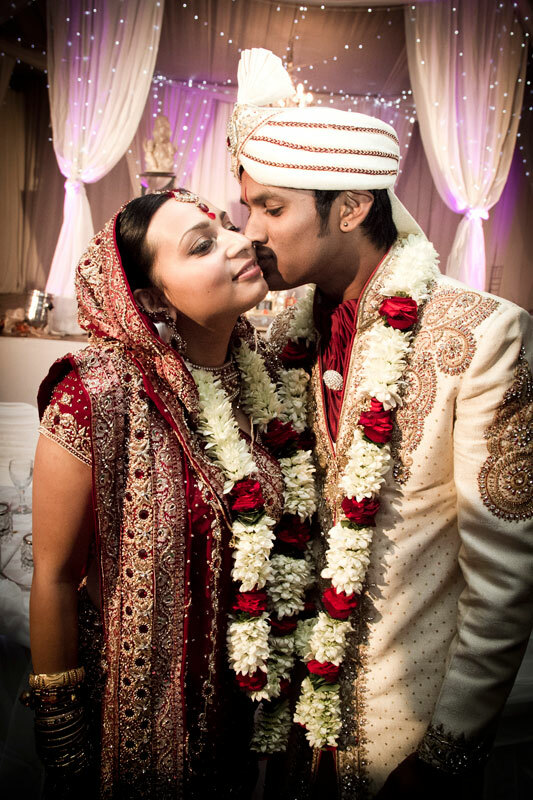 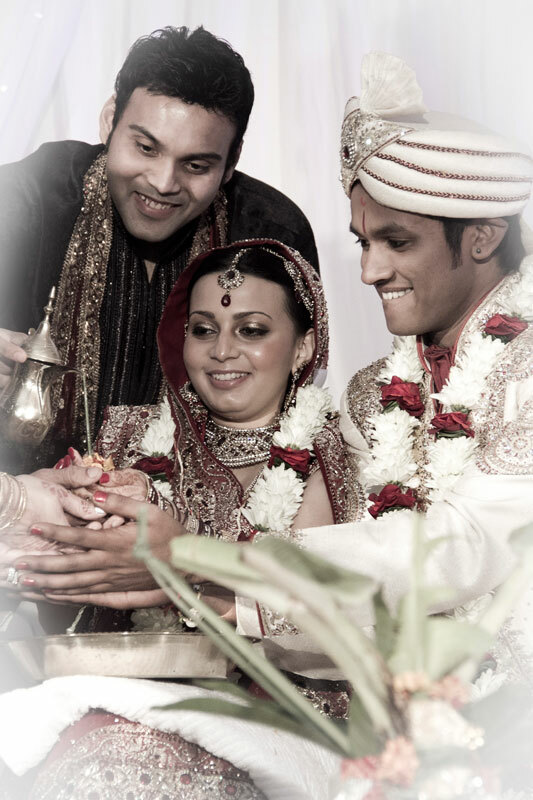 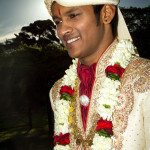 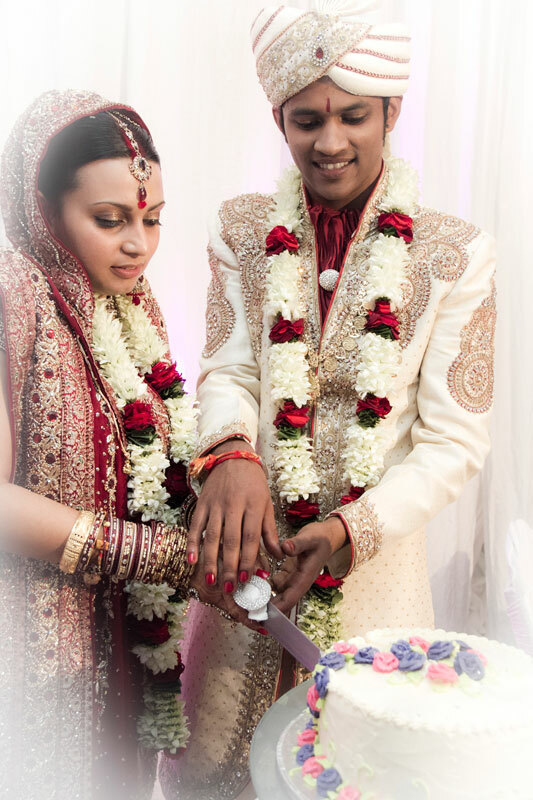 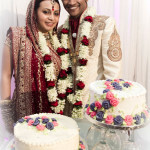 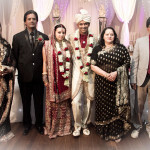 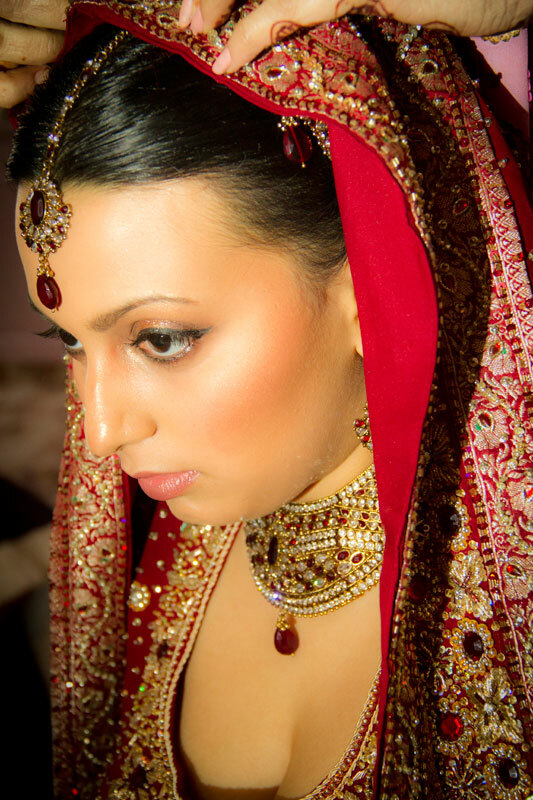 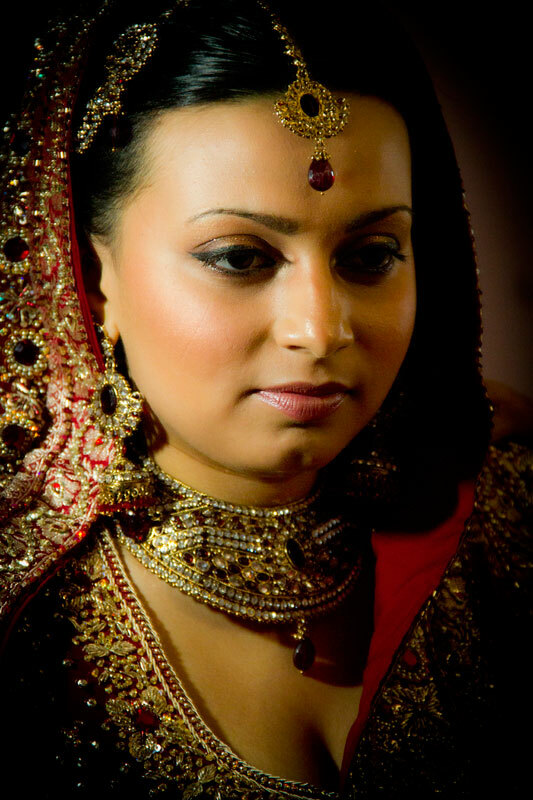 With so much colour and culture l it was a wonderful Hindi wedding to do the photo and wedding video for. 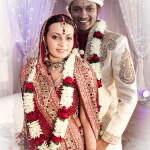 Thanks Vanita and Nathan for allowing us to share you Hindi wedding day with you and all the best of luck for the future.